It’s not just Disney characters who feel the need to burst into ballads at the drop of a hat. Whether or not you want to admit it, every single one of us has a song in our hearts. And if you feel the need to let it out, why not assemble the gang and zip down to one of Melbourne’s coolest karaoke bars? Here’s our pick of five of the best. 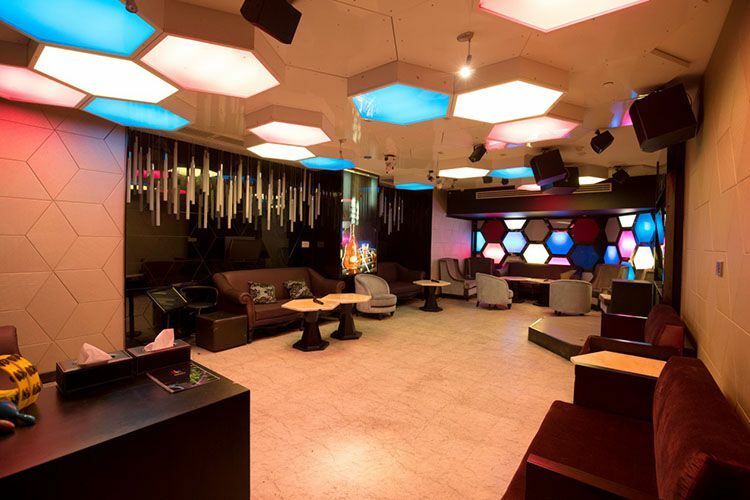 Whether you’re in the mood to walk like an Egyptian or rock and roll like a Roman, FM Karaoke has the themed function room for you. Unlike most places, the prices here are determined by both group size and the number of hours you’ll be spending, which makes it pretty flexible. They also have thousands of songs in three languages, so you’ve really got the chance to show off. 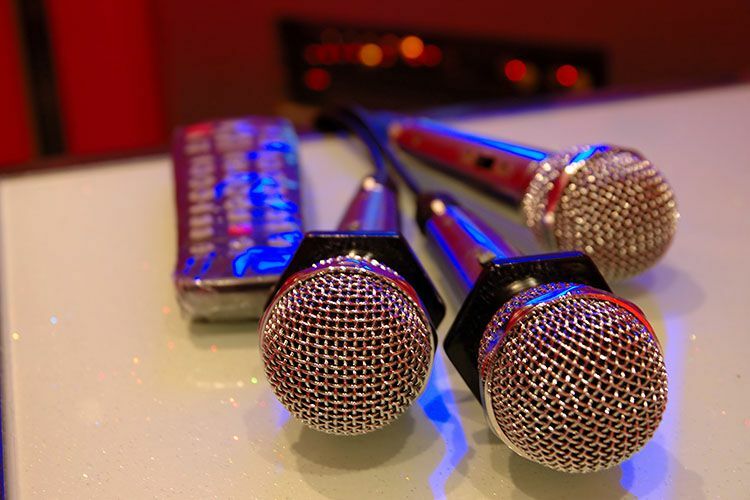 For true fans of karaoke, there’s no place like KBOX. 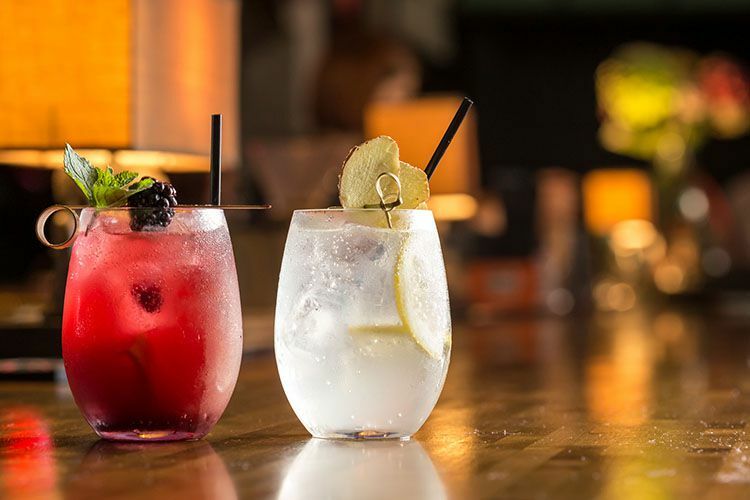 With state-of-the-art private rooms and drinks brought straight to you, it’s the perfect spot to belt out your favourite song. And they’re sure to have it, with over 100,000 songs in English, Cantonese, Malaysian, Korean, Japanese, Indonesian and Thai. The service is wonderfully friendly, and they go out of their way to make you feel like the pop star you’ve always known you could be. 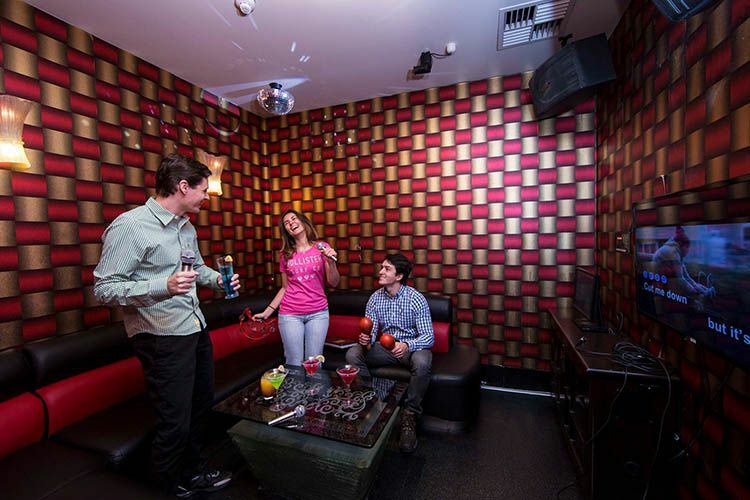 Representing the classier side of karaoke, Partyworld prides itself on delicious food, swanky booze, gorgeous décor and exceptionally well-trained staff. Also, the website states this: “Our Bar Manager will accept ANY CHALLENGE that you put forward.” We’ve got no idea what that means, but it does sound intriguing… you’ll have to get down and give it a go! When it comes to karaoke bars, it’s tough to beat Rainbow in terms of sheer size. It features an incredible 44 rooms, all of which have a different theme. So whether you want to party like a pirate, sing in outer space, pretend to be a celeb in Hollywood, or something else entirely, this is the place to be. Then, of course, there’s the massive sports bar! If you can’t hit the right notes at karaoke, at least you’ve got the chance to redeem yourself at the pool table – and that’s always a winner in our book. Don’t forget to review Rainbow on True Local! From the dangling lanterns to the vivid murals to the crimson leaves framing the bar, Rice Queen is a glorious sight to behold. 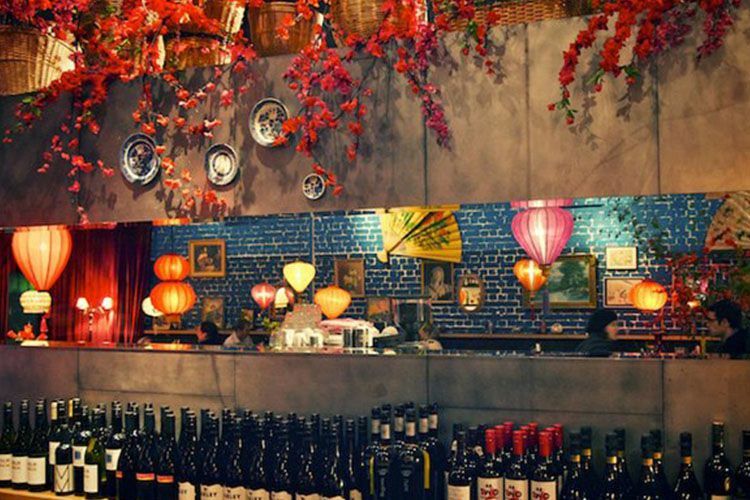 This self-styled oriental diner/bar combo is famous for its colourful cocktails and authentic pan-Asian fare, as well as the private karaoke room tucked away in the back. Eat, drink, and sing until your lungs give out. Sounds like a top night to us! Remember to rate and review these fabulous venues for singalong fun on True Local!